Apple is truly tantalizing the press this month with mysterious press conference, tablet speculation and partnership news. 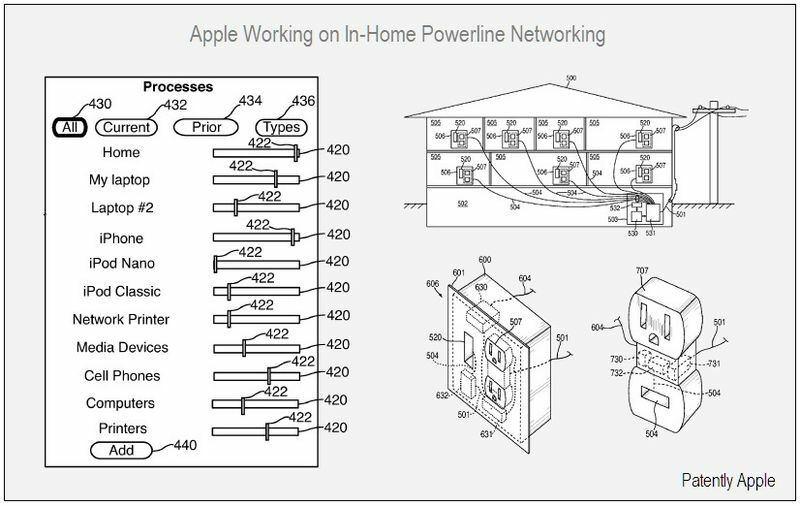 Here’s another patent hinting at Apple’s future plans: It looks like Apple has applied for two patents that would give people a way to lower their electricity bills by optimizing and tracking how power is supplied to various household and mobile electronics. We think it’s safe to assume the company is forming an entrance—one patent at a time—into the home automation and energy tracking markets. The tech industry has been trying to infuse more insight into the consumer market about how to use energy efficiently for the past year and it may be Apple’s grand influence to truly make a statement. After all, Apple is a preferred company by Greenpeace.